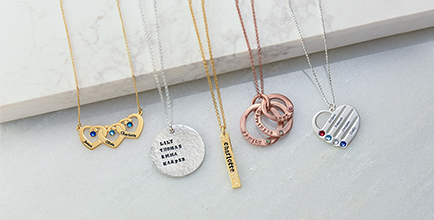 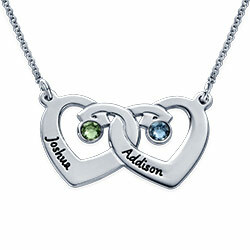 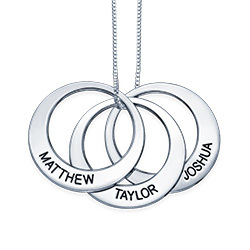 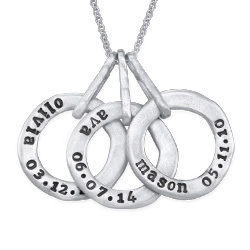 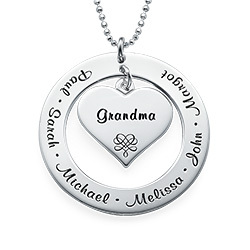 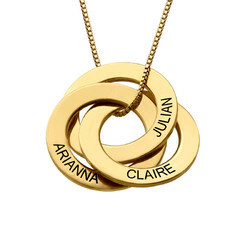 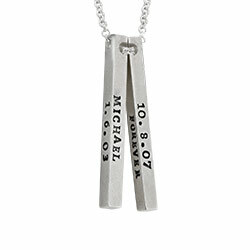 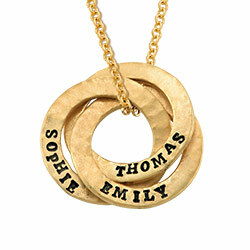 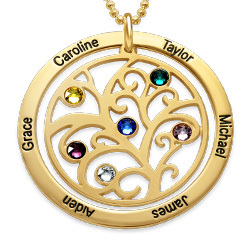 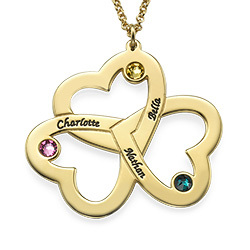 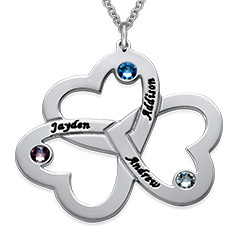 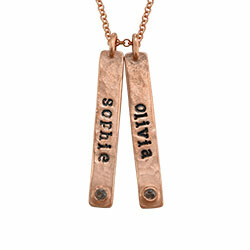 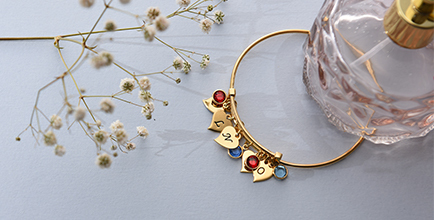 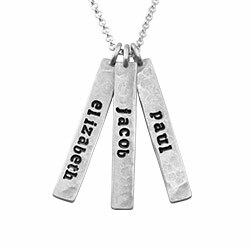 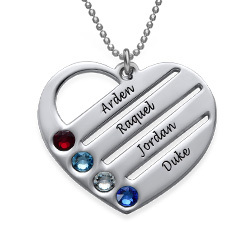 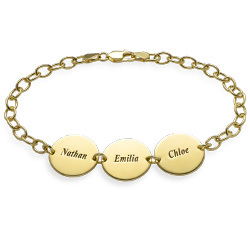 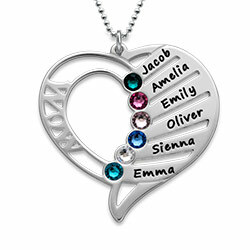 Show off the two most important people in your life with this Personalized Infinity Necklace with Birthstones. 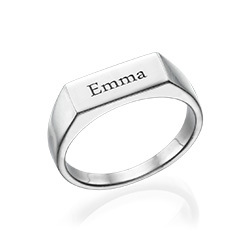 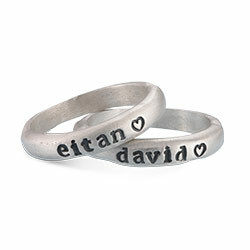 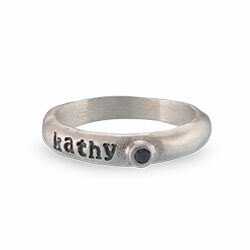 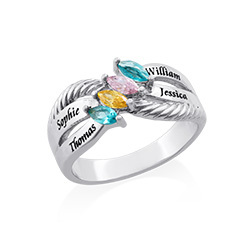 Choose to include up to two names on the silver infinity charm and add an extra special touch with two dazzling Swarovski birthstones. 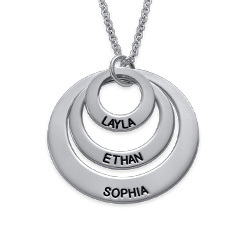 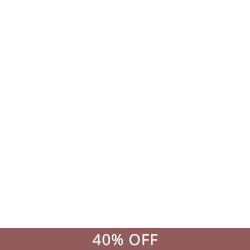 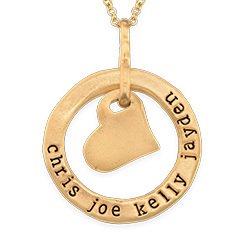 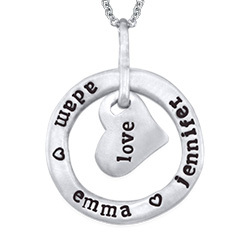 This beautifully crafted sterling silver necklace is guaranteed to bring a smile to your face every time you wear it so you might never want to take it off. 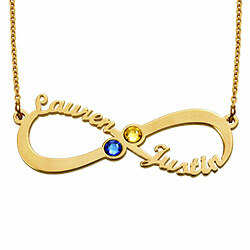 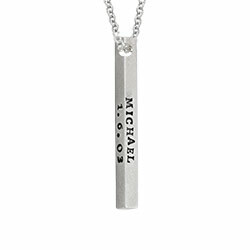 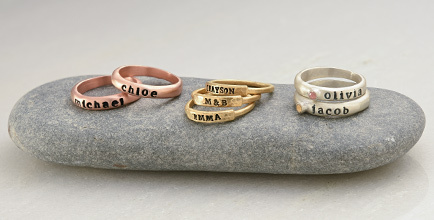 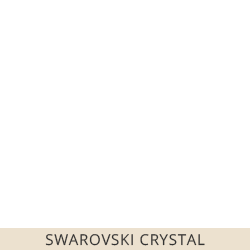 The Personalized Infinity Necklace with Birthstones also makes a great gift for that special woman in your life.